One of the best tools for searching historical documents, family histories, and personal histories is ArchiveGrid which “helps researchers looking for primary source materials held in archives, libraries, museums and historical societies.” An unbelievable number of resources documenting the communities of formerly enslaved people and their descendants are available through 1,000 different institutions. Papers of the DeSaussure, Gamewell, Lang, and Parrish Families, South Caroliniana Library, University of South Carolina include “family correspondence, legal documents, and other items of family members in the lowcountry, and the counties of Darlington, Kershaw, and elsewhere in South Carolina.” It includes the pocket diary of Rev. Gamewell (1866) and his account of a dinner invitation from local freedmen. Among the 2,022 items in the William Moultrie Reid Papers 1800-1916 collection is an account of missionary efforts among enslaved people of South Carolina. ArchiveGrid has catalogued records from each of the Southern states were slavery existed. Search the database for resources in the area where your ancestor lived and for institutions that were important to them such as churches and schools. It may be even more beneficial to research the records of the family or individual who enslaved them. You can learn a lot about the local resources of an area through the library. Search the library catalog using keywords like genealogy, land records, probate records, wills. Some of the resources may not circulate, but you will discover books that may be available to you locally, through interlibrary loan, or on Amazon.com for a reasonable price. If you are fortunate, you will find the contact information or a chat room on the library website where you can request someone to check the index for your ancestor’s surname. 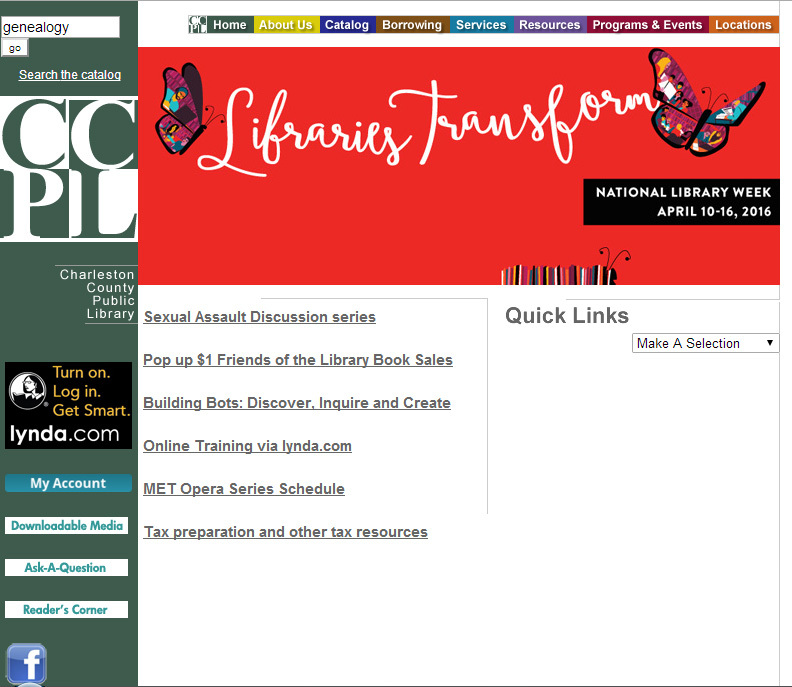 In the Charleston County Public Library (SC) you can perform two different searches. Enter “Gullah” in the search field at the top of the page. 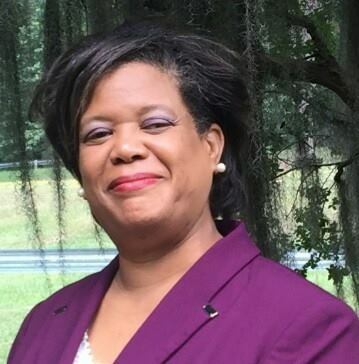 Click “Search.” In the search results, you will find the article, “Gullah Heritage.” You can also search the CCPL Catalog for books about Gullah heritage. Now search the catalog for Morris Brown AME. This leads you to a souvenir booklet on the church. Traditionally, a souvenir or anniversary book contains church history and the history of pioneer members of the congregation. 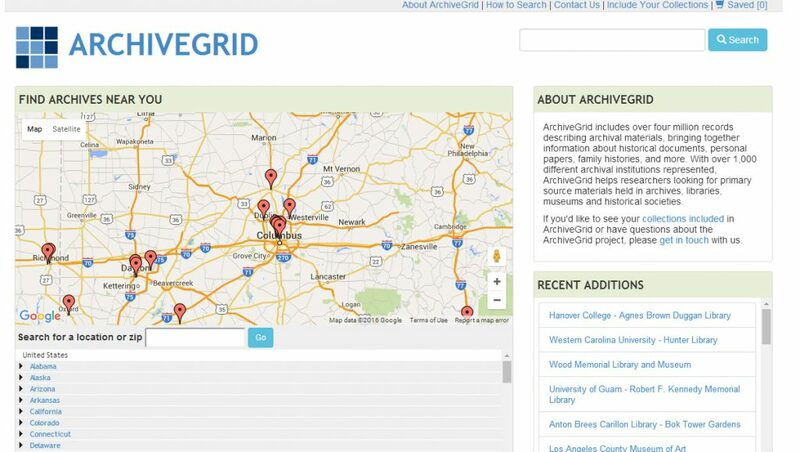 Even if you feel you have exhausted all the resources you are familiar with, it does no harm to widen your search to include resources that you may discover through ArchiveGrid or the local library. 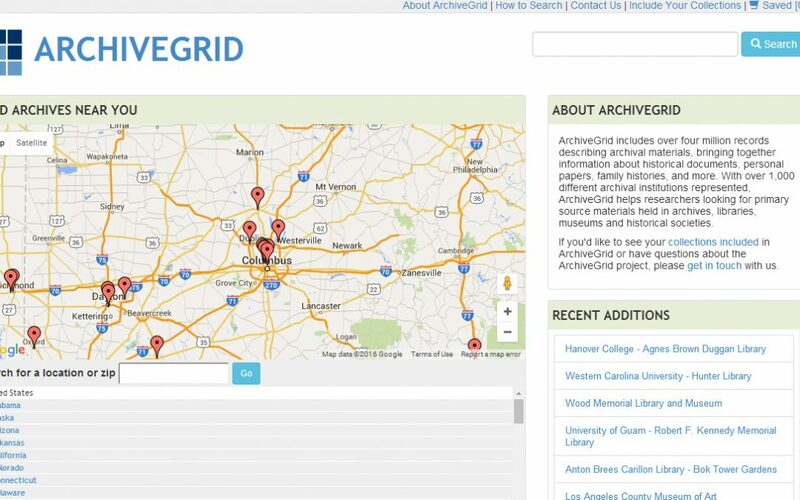 Take a moment to search ArchiveGrid and the catalog of the local library where your ancestor lived for resources that may document your ancestors and the community where they lived. Tell us about the resources that you discover as a reply to the Facebook post for this article.